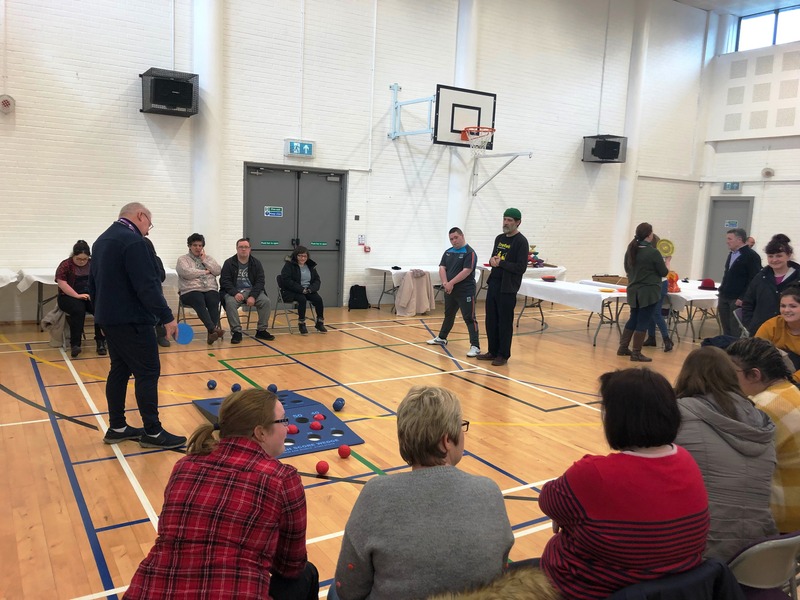 Fermanagh and Omagh District Council recently hosted a programme of events and activities to mark International Day for People with Disabilities. 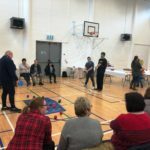 International Day for People with Disabilities takes place across the world on 3 December each year, with the theme for this year focusing on ‘Empowerment and Inclusivity’. 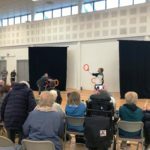 “The theme for this year revolves around ‘Empowerment and Inclusivity’ and the Council has been undertaking work in these areas for several years. 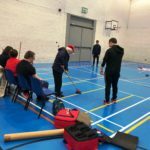 Statistics demonstrate that just over 20% of the local population has a long-term health problem or disability that limits their day-to-day activities… this means that it is vital that we place a focus on empowering individuals who have disabilities”. 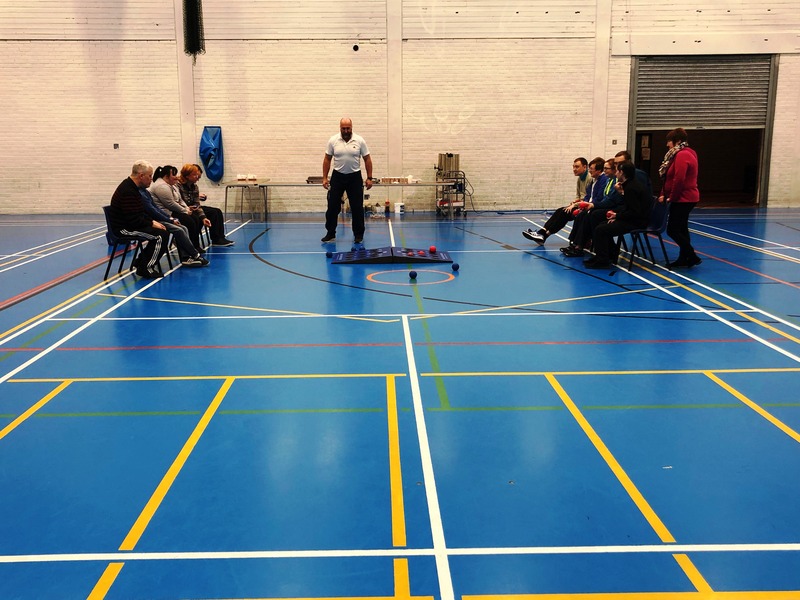 The conference welcomed a number of speakers with those in attendance learning more about local programmes and initiatives to promote empowerment and inclusivity. Speakers on the day included Councillor Victor Warrington, the Chair of Fermanagh and Omagh District Council’s Disability Advisory Group, who took the opportunity to outline the workings of the group along with some if its successful initiatives; Siobhan Sweeny, Public Health Agency (PHA), who spoke about PHA funded projects delivered by the Council to promote access and inclusion; and Trevor Verner, an art tutor, who outlined his very personal experience with art and the pencil drawing sessions he delivers to groups and individuals. 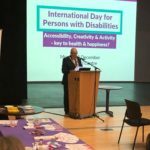 Other speakers included Dermot Devlin, My Way Access, who provided an overview of the My Way Access directory which allows people with disabilities to pre-plan their visits to new buildings, facilities and areas; and Christine McClune, Now Group, who gave an overview of the ‘Just a Minute’ (JAM Card) initiative which allows people with disabilities the opportunity to discreetly ask for some additional time when undertaking daily tasks when out and about. 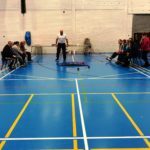 Activity Days also took place in the Fermanagh Lakeland Forum, Enniskillen and Omagh Leisure Complex during the week where people with disabilities had the opportunity to take part in arts and crafts and a range of sporting activities such as boccia, chair aerobics and new age kurling. 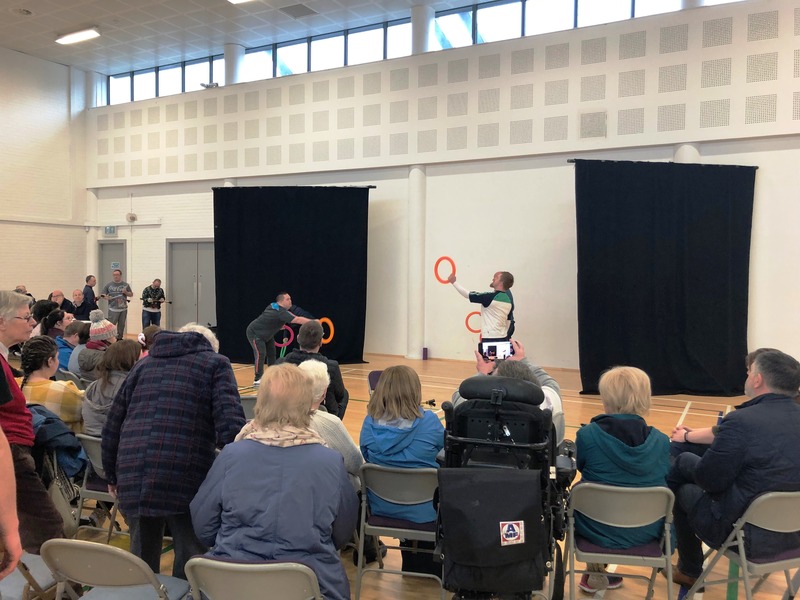 Those in attendance at the Fermanagh Lakeland Forum also had the opportunity to try the new accessible bicycles available at the leisure centre while those attending the Omagh Leisure Complex event also enjoyed a circus skills display, performed by members of Fresh Focus, who had learned their skills as part of a Council programme funded by the PHA. 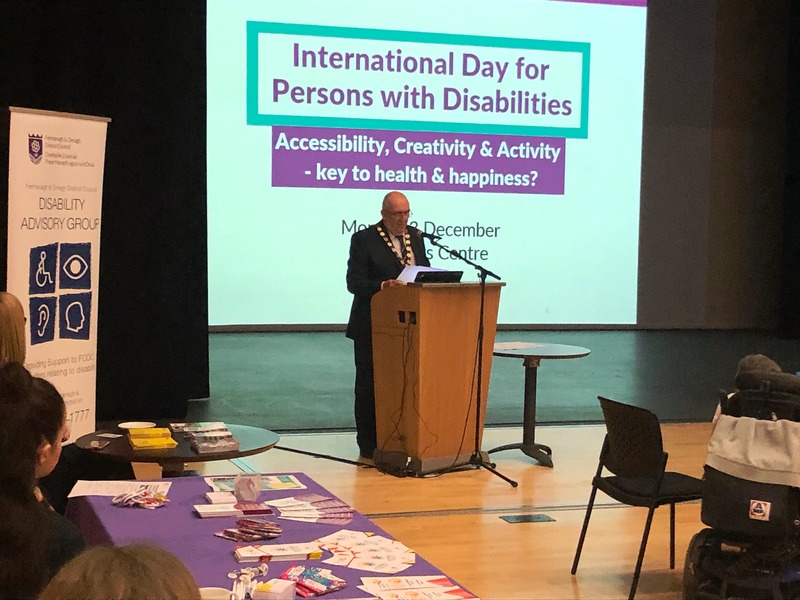 The events to mark International Day for People with Disabilities are one part of a programme of activity being undertaken by Fermanagh and Omagh District Council to empower and improve inclusivity of people with disability. 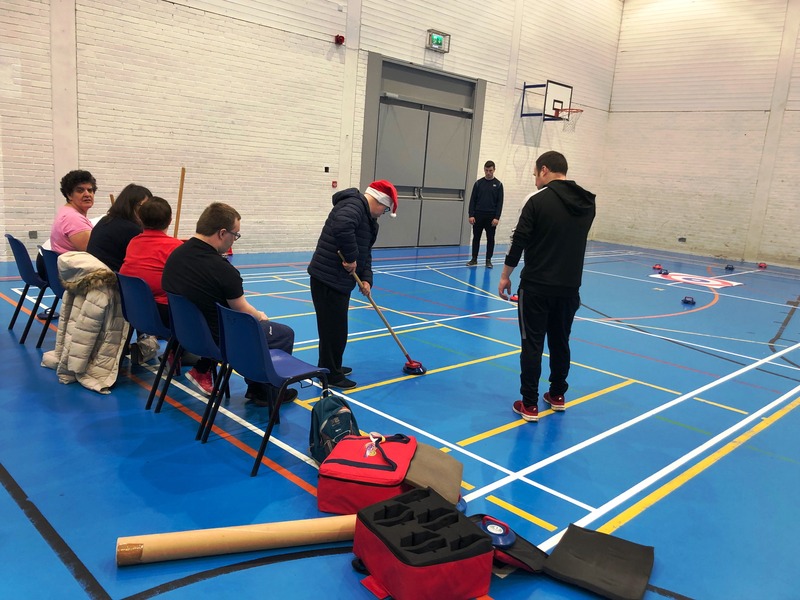 For further information on the Council’s access and inclusion programme, please visit the Council website at www.fermanaghomagh.com, telephone Finbar Maguire or Matthew Nevin, Fermanagh and Omagh District Council on 0300 303 1777, text phone 028 8225 6216 or email disability@fermanaghomagh.com.